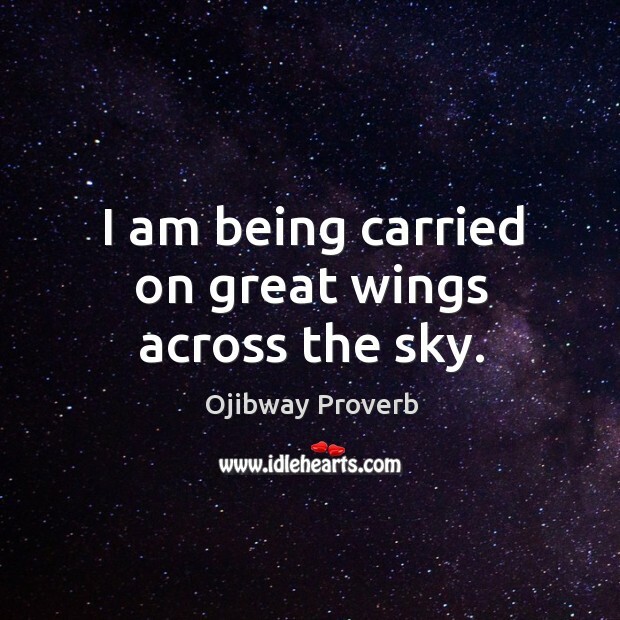 Collection of famous Ojibway proverbs, true sayings and wise words. Use words and image sayings to keep you moving forward! I am being carried on great wings across the sky.